Septuagint is a witness for three more chapters not found in the Hebrew and Aramaic text of the book of Daniel. 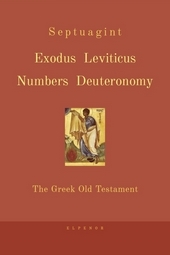 These chapters are found in the Greek / Septuagint version of the Old Testament, the earliest Greek translation, which reflects a text that is older than the Masoretic. 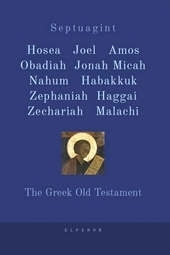 These additions are accepted as canonical in the Roman Catholic, the Orthodox, and Syriac Bibles. 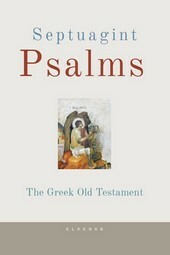 Most Protestant Bibles exclude these passages as apocrypha. This is a lengthy passage that appears after Daniel 3:23 in Roman Catholic and Orthodox Bibles, as in the ancient Greek Septuagint version. 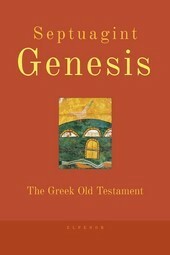 The passage is omitted from most Protestant Bibles as an apocryphal addition. The passage includes three main components. 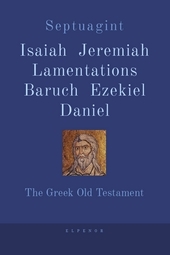 The first is the penitential prayer of Daniel’s friend Azariah (called Abednego in Babylonian, according to Daniel 1:6–7) while the three youths were in the fiery furnace. The second component is a brief account of a radiant figure who met them in the furnace yet who was unburned. This is said to be an angel, or interpreted by Christians as a prefigurement or theophany of Jesus Christ, in the same vein as Melchisedek. The third component is the hymn of praise they sang when they realized their deliverance. The hymn includes the refrain, “Praise and exalt Him above all forever…”, repeated many times, each naming a feature of the world. The “Song of the Three Holy Youths” is part of the hymn called a canon sung during the Matins and other services in Orthodoxy. It can be found in the Church of England Book of Common Prayer as the canticle called the “Benedicite” and is one of the traditional canticles that can follow the first scripture lesson in the Order of Morning Prayer. It is also an optional song for Matins in Lutheran liturgies, and either an abbreviated or full version of the Song is featured as the Old Testament Canticle in the Lauds liturgy for Sundays and Feasts in the Divine Office of the Roman Catholic Church. 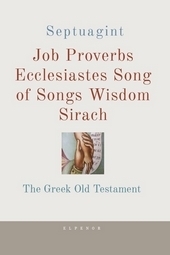 The Prayer and accompanying Song are not found in the Hebrew and Aramaic text of the Book of Daniel, nor are they cited in any extant ancient Jewish writings. 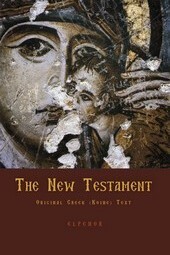 However, the passage does appear in certain ancient witnesses, notably the Greek, Syriac, and Latin. At the end of the 19th century, M. Gaster identified what appears to be an Aramaic original of the song and another, Bel and Draco, also missing from the canonical book of Daniel. The Aramaic text is part of a collection of ancient Jewish texts compiled by a rabbi of about 14th century, and it is known under the name of The Chronicles of Jerachmeel.